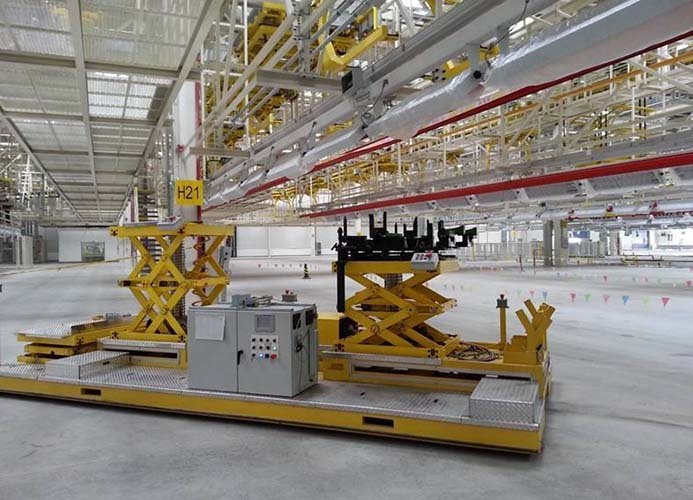 Automatic Guided Vehicles / Carts (AGVs and AGCs) are a safe, quiet, and elegant solution to your material handling needs. They minimize dedicated space requirements, allowing you to do the most with the space available. 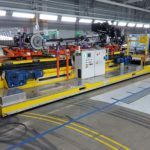 AGVs or AGCs are self guided vehicles with on-board controls and either on-board or inductive power supply. 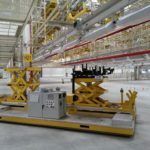 They can be used for production processes or delivery, with part-holding details, pallet rollers or even scissor lifts mounted on top. 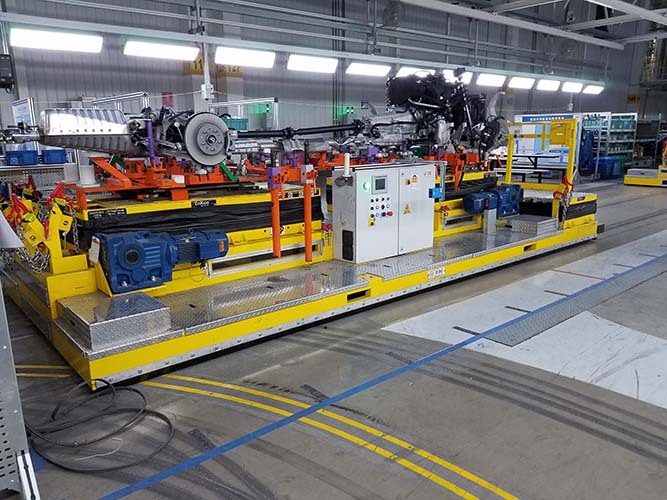 Programmable – With a myriad of control methods available, AGVs and AGCs can be programmed to service all areas of your facility.